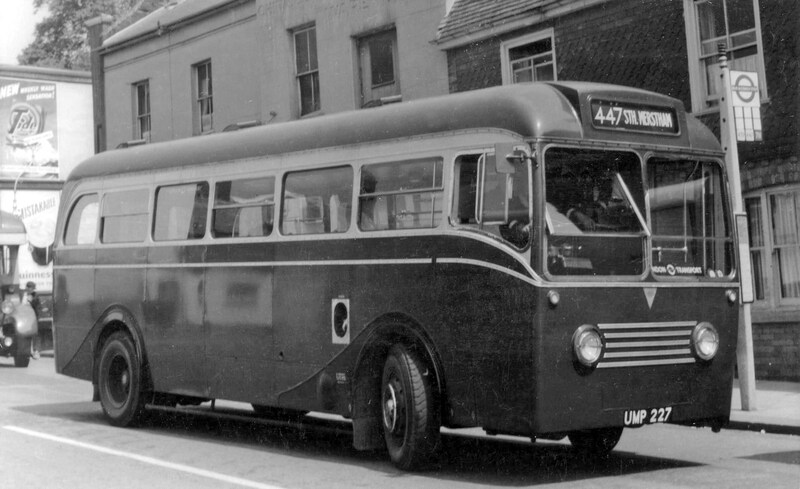 In 1948 AEC announced an underfloor engine bus, designated Regal IV, and the following year built a prototype vehicle in conjunction with Park Royal vehicles for demonstration purposes. A 9.6 litre horizontal engine was mounted behind the offside wheel and was the next progression from the experience gained with the pre-war AEC Q type, which had an upright engine in the same position. 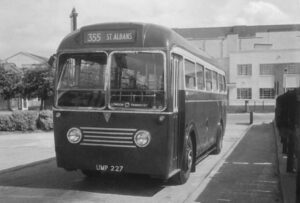 In May 1950, the prototype entered service on loan to London Transport (LT), allocated to St. Albans garage for route 355 and registered UMP227. It later also worked for LT out of Reigate garage. ‘UMP’ in Reigate. Photographer unknown. 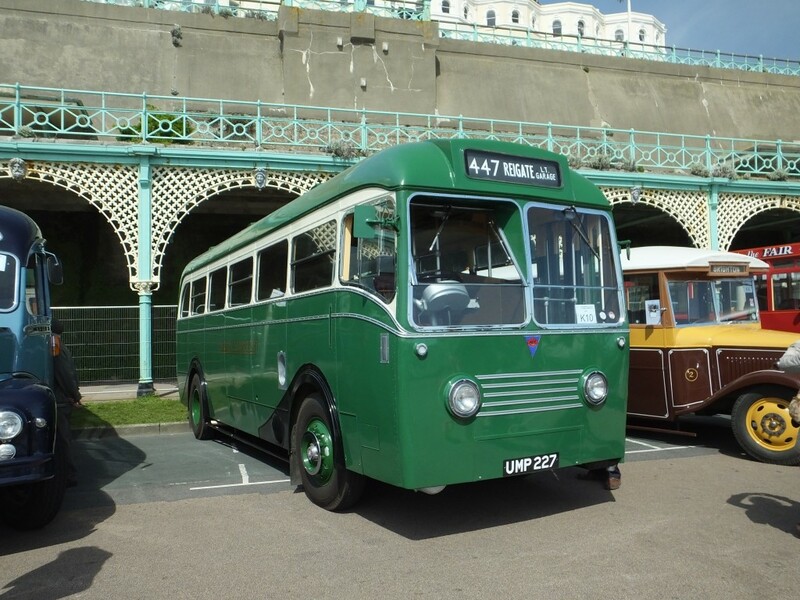 Subsequently demonstrated to several other provincial operators, in 1951 it returned to AEC where it was used by engineering staff for development work. From these evaluations, London Transport ordered 700 chassis but with Metropolitan Cammell bodies which became the RF class. At AEC Southall, UMP227 had most of the seats removed and was used as a staff vehicle whilst still wearing its London Transport green livery. 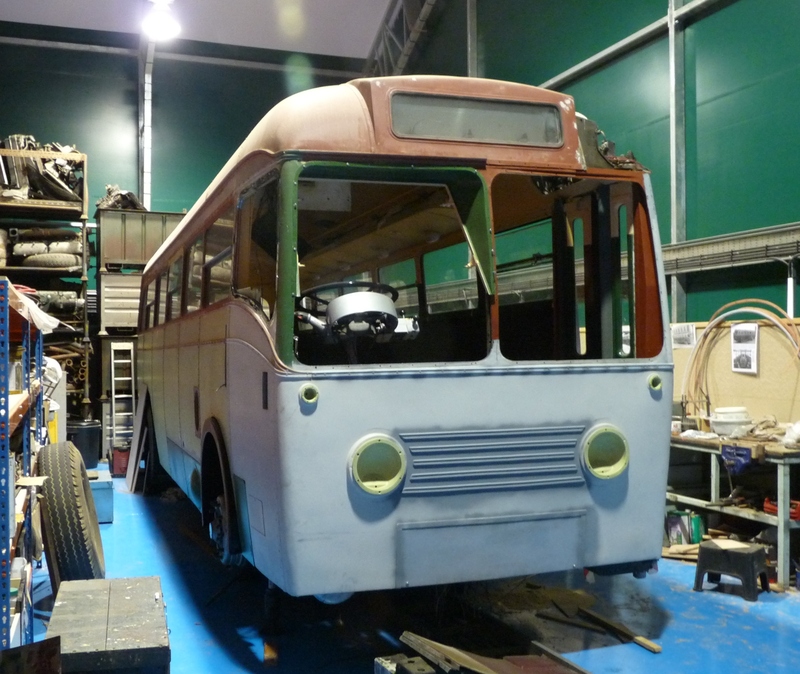 In 1954, it became so shabby, it was painted matt grey and by 1959 it had acquired the yellow/blue AEC/PRV service vehicle livery until bought for preservation in 1971. Repainted into London Transport Livery during its early preservation, it was damaged while in store. Full restoration was then started, but came to a standstill after a period of time. The bodywork was completely repanelled and the chassis had some work carried out. 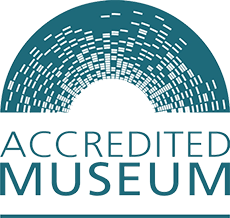 In 2008, UMP227 was purchased by a consortium of Museum members and donated to the Museum. The restoration was completed in October 2013. Engine: AEC A219 9.6 litre diesel originally with air operated pre-select gearbox, later fitted with mono control with overdrive on 3rd and 4th gears.